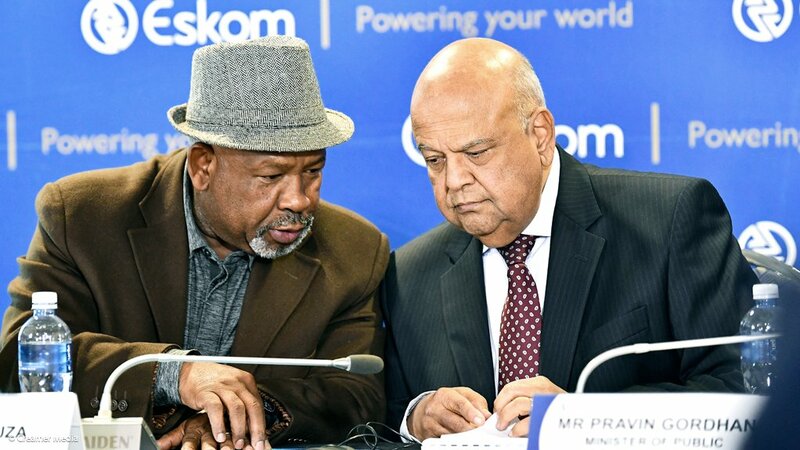 State-owned electricity utility Eskom will, in the coming days, approach the courts to have the National Energy Regulator of South Africa’s (Nersa’s) tariff determination for 2018/19 set aside, chairperson Jabu Mabuza confirmed on Thursday. The action would represent Eskom’s first-ever legal challenge of the regulator’s decision. It follows Nersa’s decision to grant Eskom a 5.23% increase from April 1, which Mabuza said was “not cost reflective”. The utility applied for an increase of 19.9% as part of a one-year revenue application. 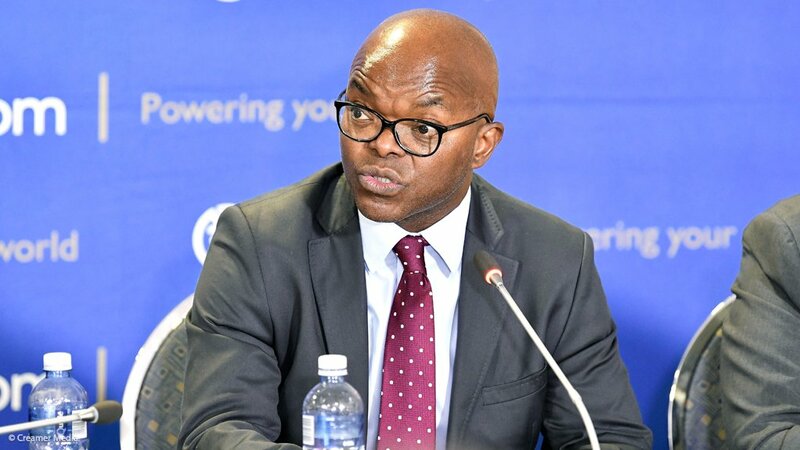 Nersa’s made its determination in December following nationwide public hearings, at which stakeholders argued strongly against Eskom receiving a double-digit hike, owing to growing evidence of corruption and inefficiency at the utility. However, following the appointment of a new board in January, Eskom questioned the basis for the decision, which was well below the 12% it felt should have been granted at a minimum. It also indicated that it would seek to engage with the regulator once it had fully studied the record of decision. Mabuza revealed that, while non-adversarial engagements had taken place, Eskom and Nersa had concurred that only the courts had the power to set aside what amounted to an administrative decision. He stressed, too, that he took no pleasure in the action, but added: “I have to advance and protect and promote Eskom’s interest”. The action formed part of a larger financial viability plan, which had been approved by the Eskom board. The plan, Mabuza said, was designed to increase Eskom’s earnings before interest, tax, depreciation and amortisation (Ebitda) margin to between 39% and 41% by increasing revenues and reducing costs. Particular attention would be given to employee and primary-energy costs, which represented Eskom’s two largest cost items. The utility’s 0% wage increase position had come under fire from the National Union of Mineworkers, which was calling for both Mabuza and CEO Phakamani Hadebe to be replaced. However, Hadebe stressed that employee costs were but one aspect being reviewed to improve the group’s financial viability, adding that attention was also being paid to ways to bolster revenue and productivity. Eskom was particularly keen to bolster sales to energy intensive electricity consumers, including through offering them short-term incentivised tariffs. Yearly capital expenditure would also be trimmed from R55-billion to R45-billion, while increases in operating expenditure would be limited to 4.5%. “But it you are sitting with a gearing of 72% and an Ebitda of 20%, it means you are borrowing to service debt, which is not sustainable . . . We all agree that things can no longer continue as if everything is normal,” Hadebe said. Finance Minister Pravin Gordhan also put South Africa’s coal miners on notice that Eskom would be approaching them to discuss ways of reducing coal costs. “We need some serious talking and serious strategising to be done between suppliers of coal and Eskom as a major consumer of coal in South Africa. “In a sense I’m giving notice on behalf of Eskom that it’s time to talk and it’s not time to play around with primary-energy supplied to Eskom,” Gordhan stressed. Government took a dim view, he indicated, when coal was diverted away from South Africa and Eskom when foreign prices rose. 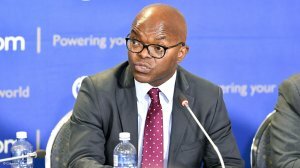 He also reaffirmed that Eskom had been given the leeway to review its business model and to assess whether all its current activities should remain housed within the organisation. He stressed, though, that the review should not be equated to “privatisation”, but rather with the ambition to ensure that Eskom was sustainable.